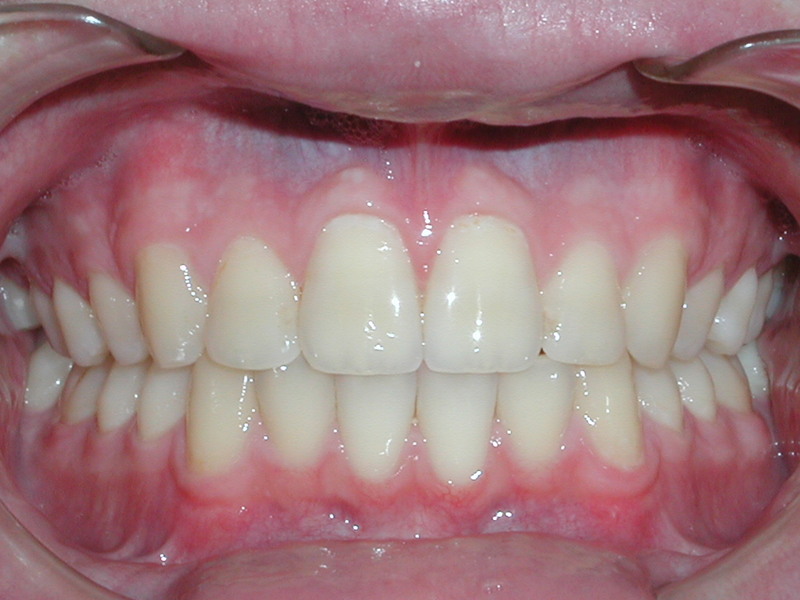 Dr. Lombardi has treated a wide variety of orthodontic issues in his patients, including cases like these and many others. 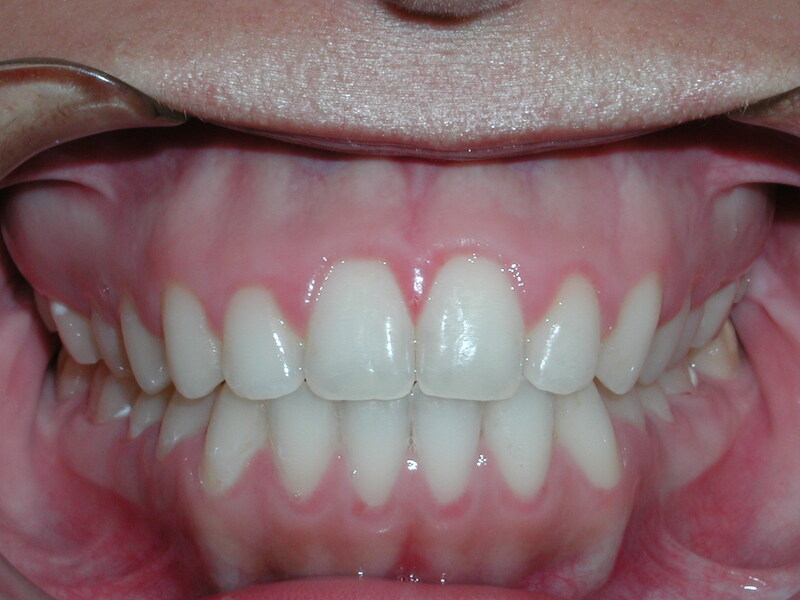 Schedule a consultation today to discuss how you can achieve the smile you've always dreamed of! 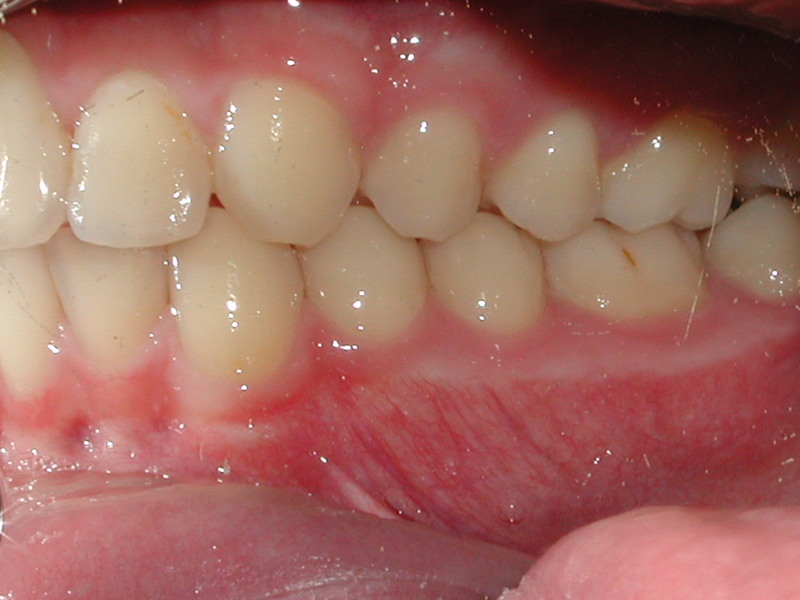 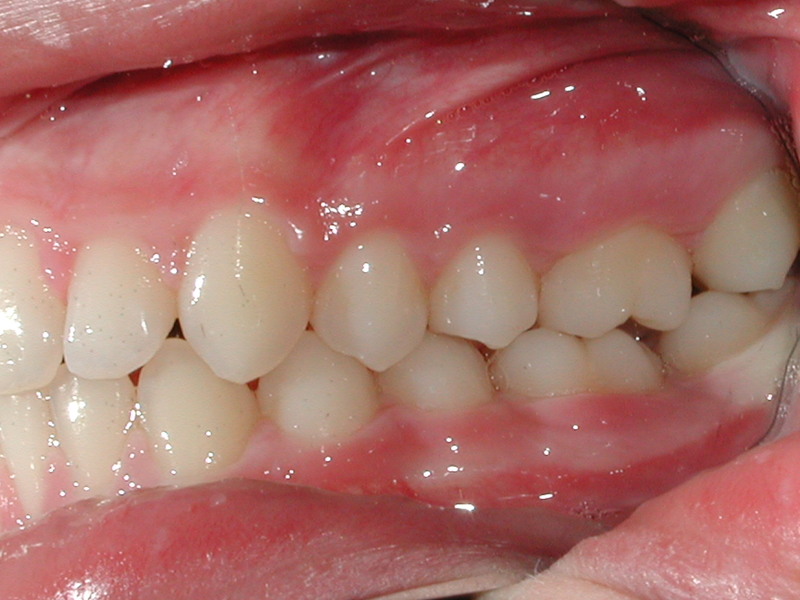 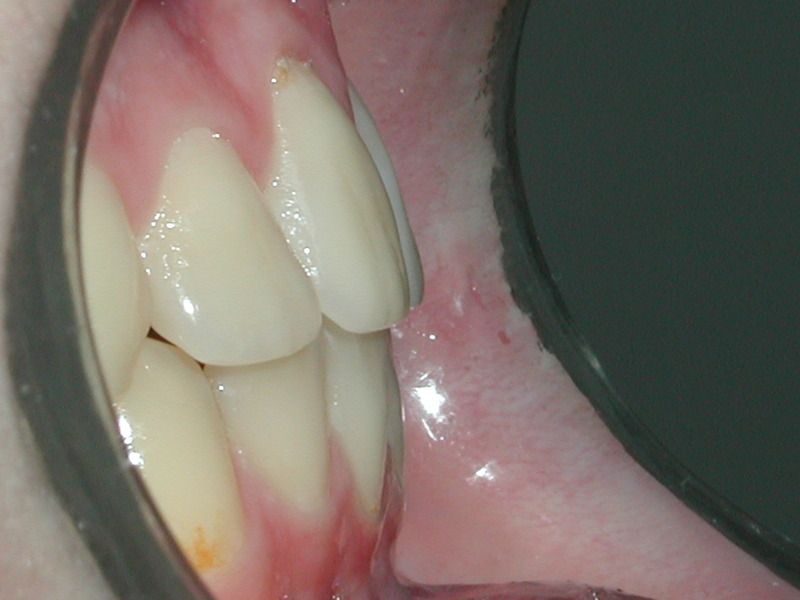 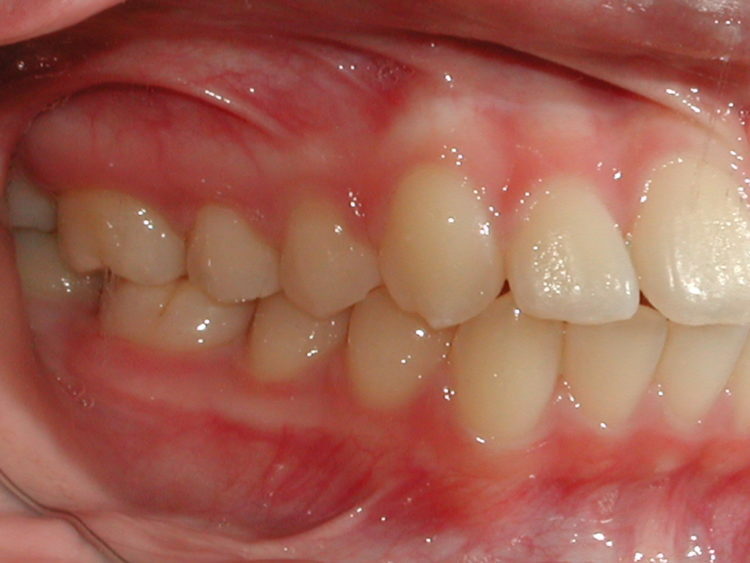 The upper teeth projecting out over the lower teeth is called 'overjet.' 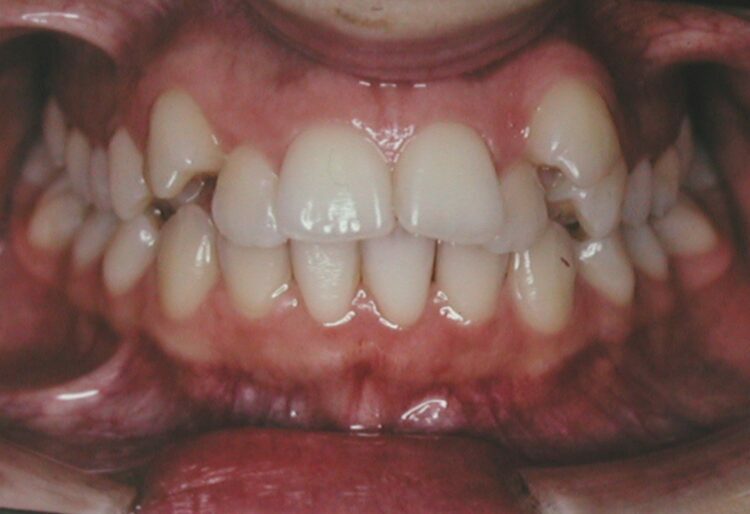 In addition to potential problems caused by the misalignment, many overjet patients feel embarrassed by their uneven smiles. 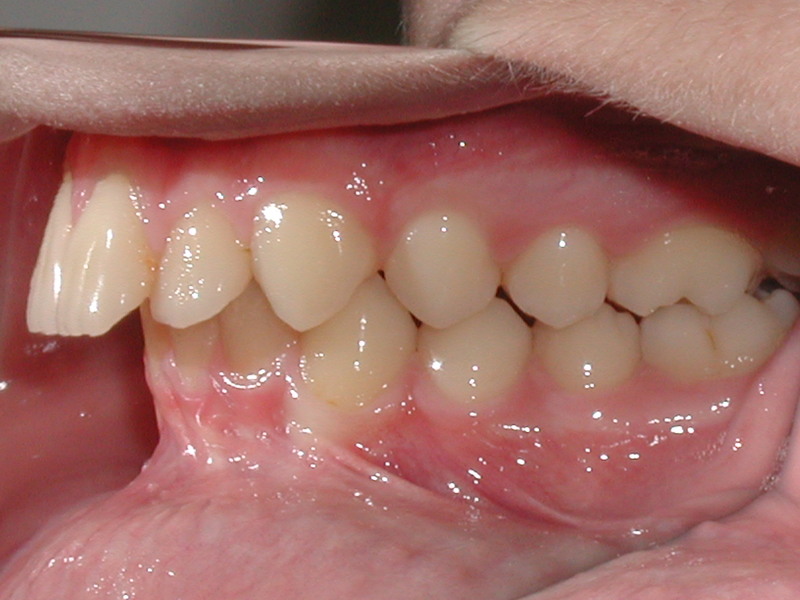 We can correct overjet with traditional or invisible braces. 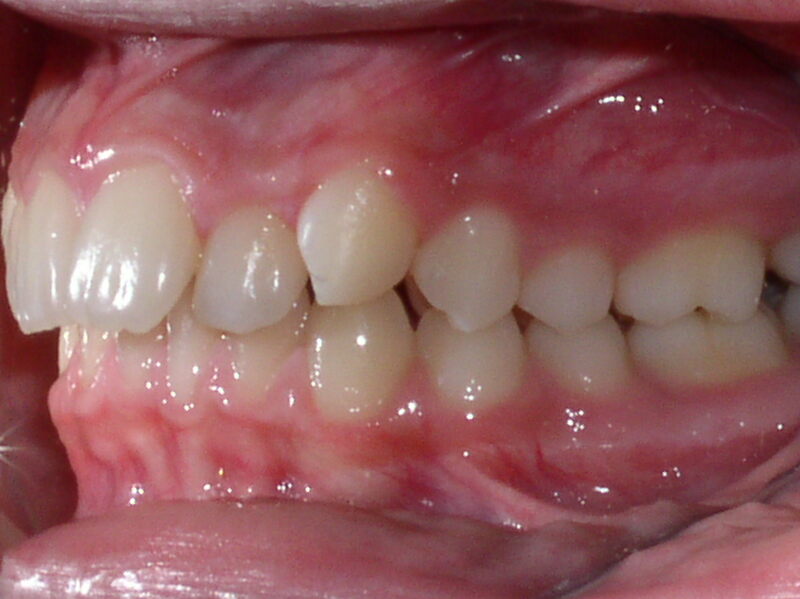 When the lower jaw is too small for teeth or teeth are misaligned, crowding can cause discomfort or difficulty chewing and create gaps where decay can easily form. 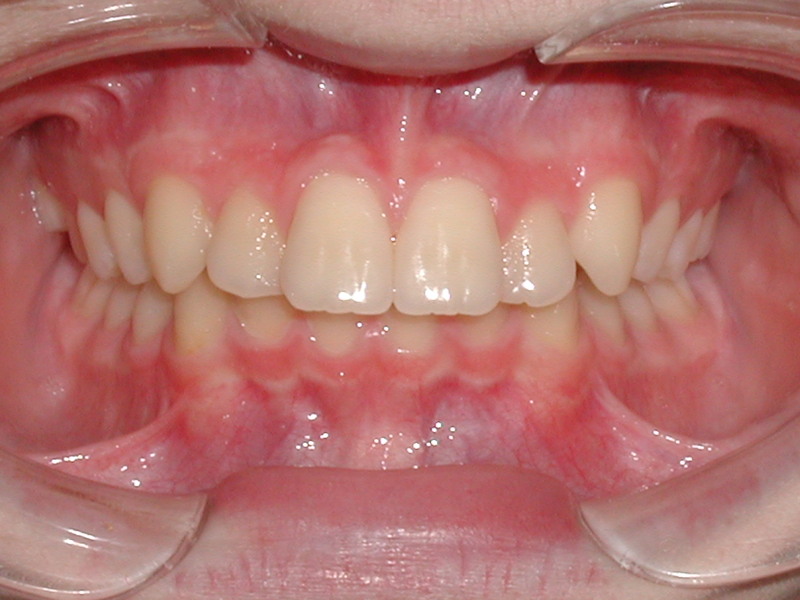 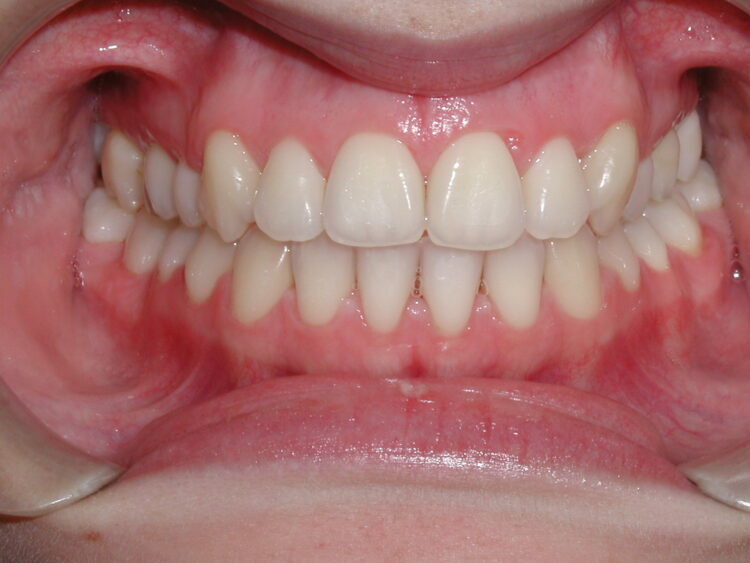 Crowding is easily correctable with orthodontic treatment. 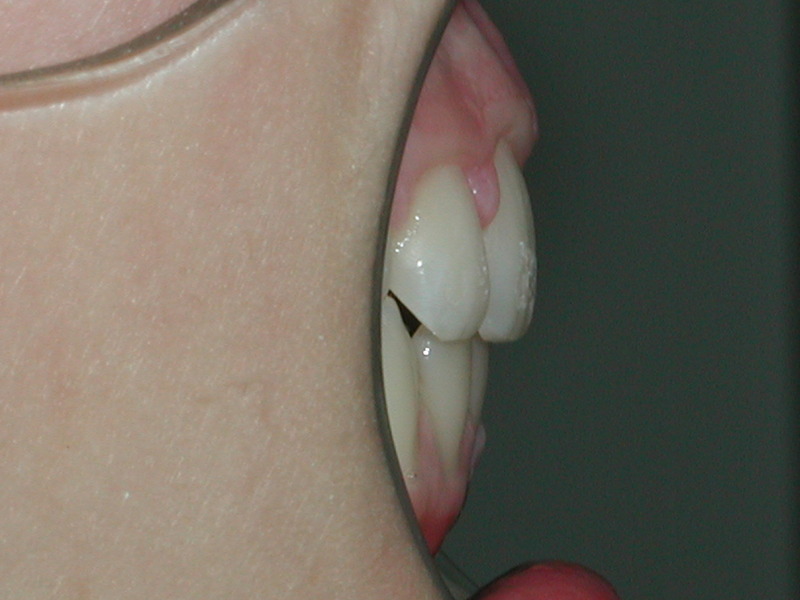 When teeth do not meet even if the jaw is closed, the resulting Open Bite can cause speech problems or TMJ issues. 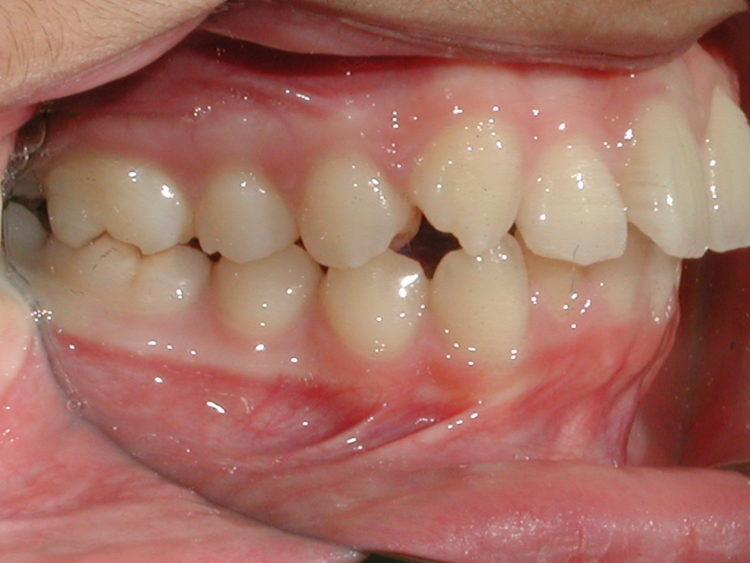 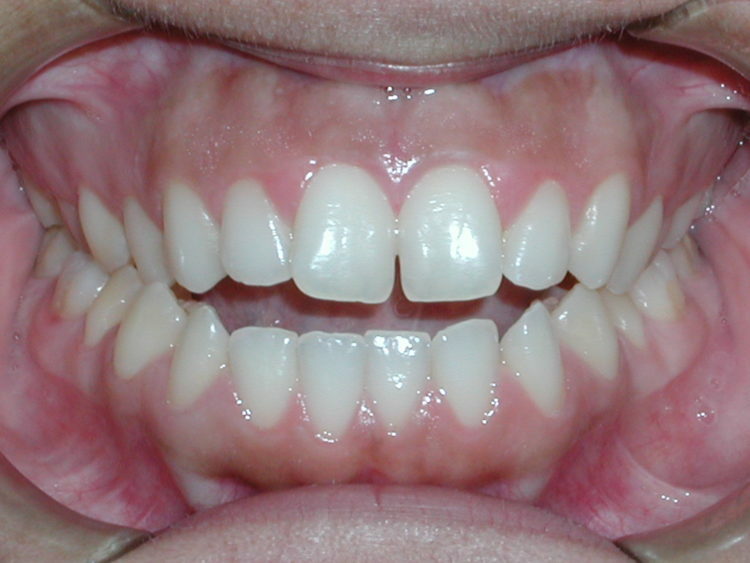 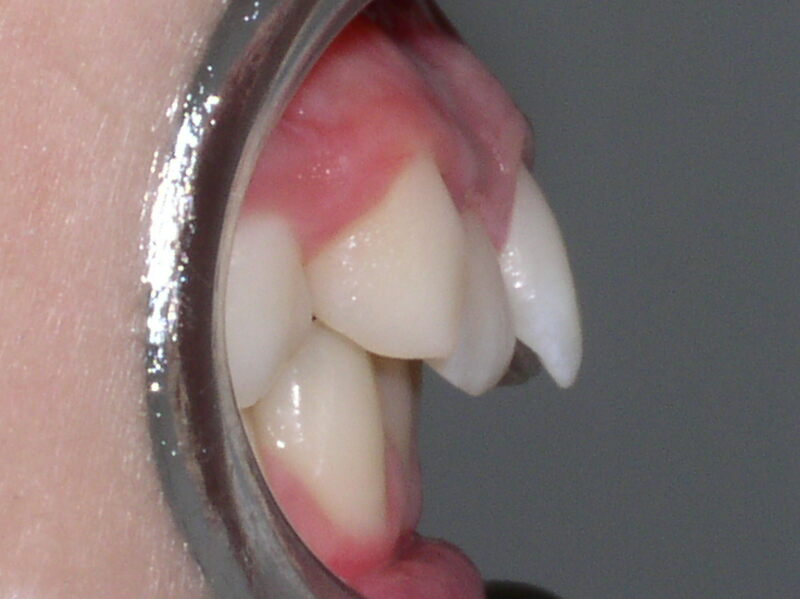 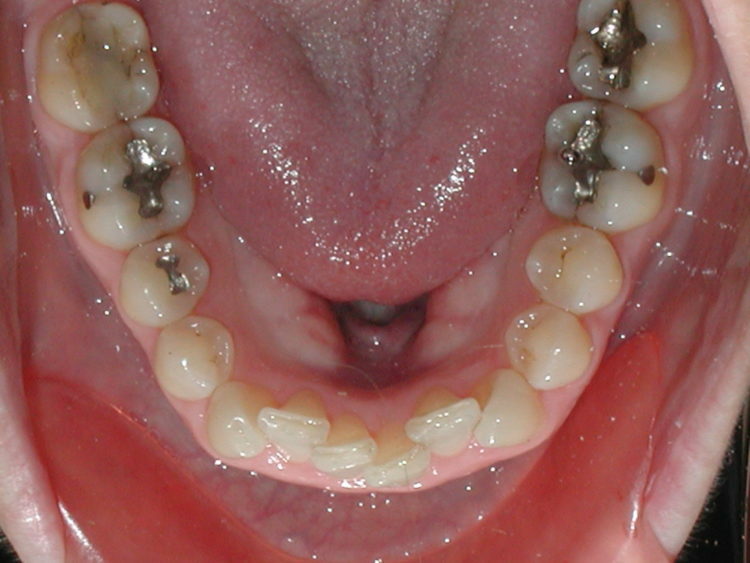 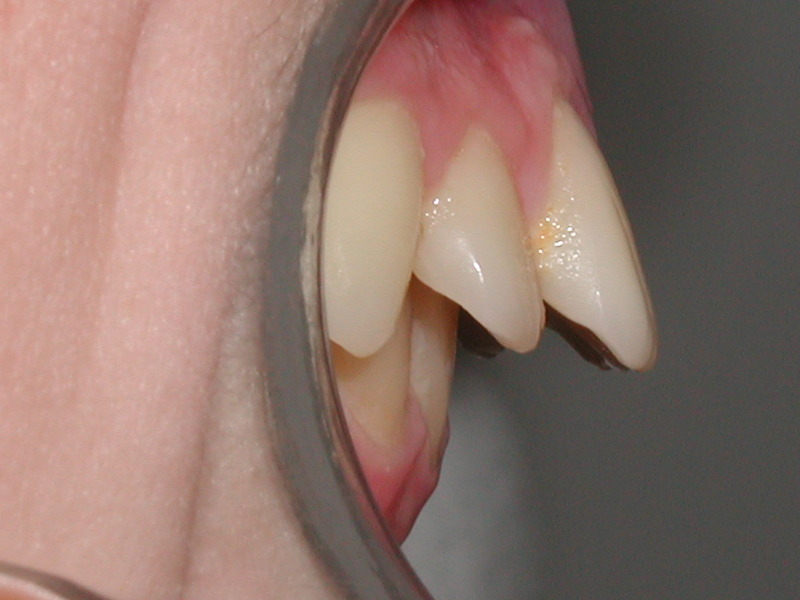 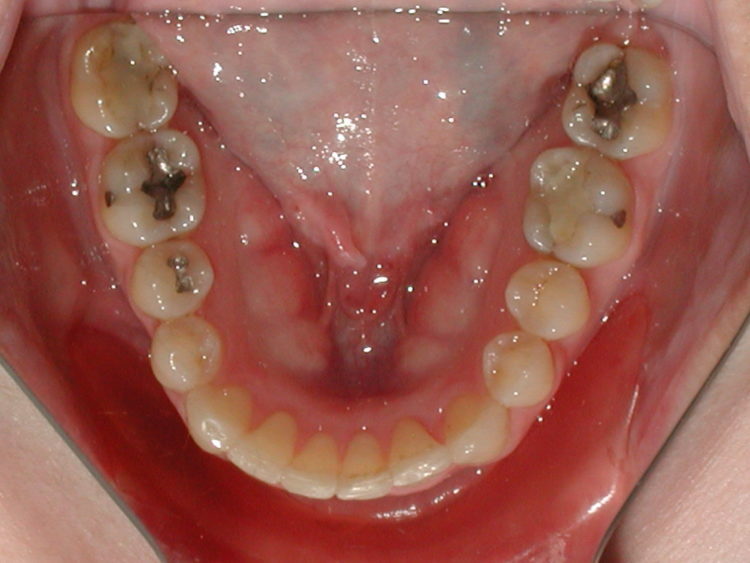 An open bite can be corrected with traditional or invisible braces.